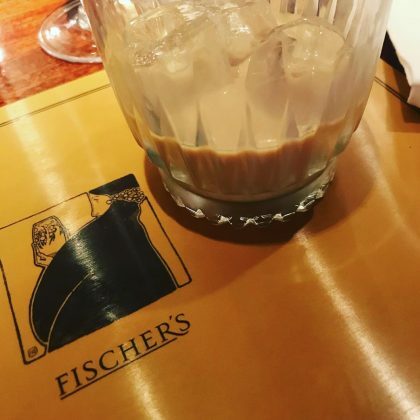 Emma Bunton sipped on some “#baileys” when she met up with friends at Fischer’s in November 2017. 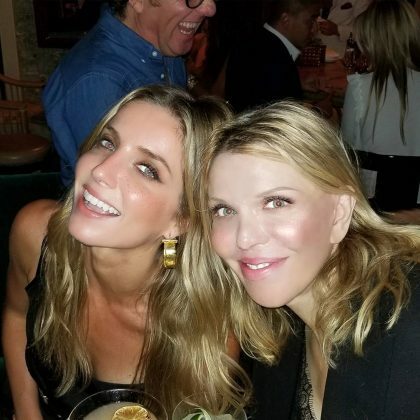 Courtney Love came here with a friend in September 2017. 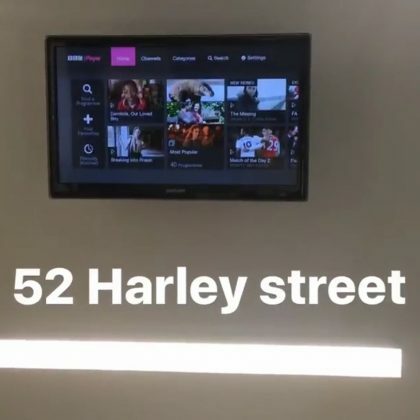 Stephanie Pratt﻿ watched the overhead television offerings while in the chair at Harley Street Dental Studio in November 2016.